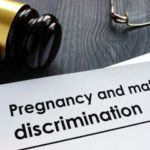 Pregnancy Discrimination Archives - James P. Tarquin, P.A. 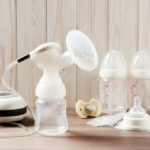 Are Women Protected From Harassment Because Of A Need To Use A Breast Pump At Work? 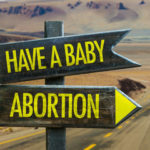 Does The Pregnancy Discrimination Act Protect An Employee’s Decision To Have Or Not To Have An Abortion? Does The Pregnancy Discrimination Act Protect The Right To Get Pregnant? 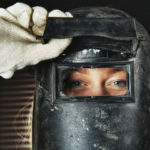 Can Employers Transfer Pregnant Employees To Another Position Because Of Safety Concerns? Are Employment Decisions Based On Stereotypes Associated With Pregnancy Evidence Of Pregnancy Discrimination?